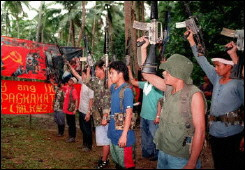 The Communist Party of the Philippines (CPP) today called attention to secret cables from the US Embassy in Manila published by the website Wikileaks.org revealing the use of the Visiting Forces Agreement (VFA) and the annual Balikatan joint military exercises as “legal cover” for the involvement of US military forces in combat operations in the Philippines. The CPP statement coincided with the 30th anniversary of the historic Philippine Senate decision of September 16, 1991 to abrogate the Military Bases Agreement of 1946. The abrogation paved the way for the dismantling of Subic Naval Base, Clark Air Base and several other American military installations in the Philippines. “Thirty years after the abrogation of the MBA, US military forces continue to trample on Philippine sovereignty by maintaining permanent presence, engaging in local combat operations, advising the AFP in strategic planning and using the Philippines as a platform for its ‘power projection’ activities in the Pacific region,” said the CPP. 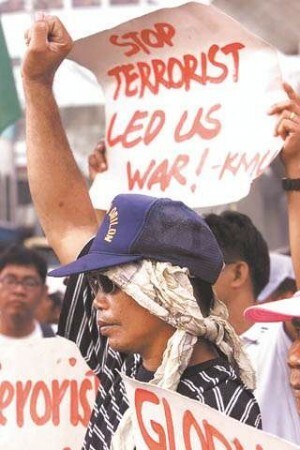 In a cable dated January 19, 2005 titled “AFP/DND Talks Produce Progress on Counterterrorism Scenarios,” former US Ambassador Francis Ricciardone reported to the US State Department that Philippine military and security officials held a working meeting with representatives of the US Pacific Command and succeeded in “developing a range of enhanced US-GRP counterterrorism scenarios”. In the said meeting, officials and legal counsels of the Department of National Defense (DND) assured the US military that “(we are trying to) push the envelope to combat-related activities” but asserted that such activities “should fall under ‘the rubric of exercise’ because of the difficulty the word ‘operation’ posed for the Filipino side.” DND officials gave assurances that the VFA and Philippine Supreme Court decisions covered such operations. Thanks to Frontlines of Revolutionary Struggle for sharing this. 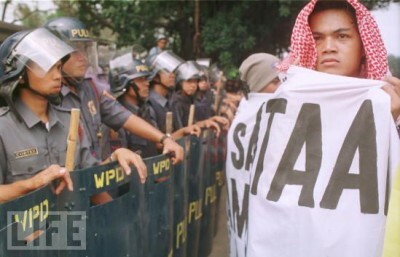 COMMUNIST rebels on Friday asked Filipinos to oppose any plan to reestablish United States military presence in Subic, Zambales, whether in the form of a base or related facilities. The US military is reportedly searching for alternative places in the Asia-Pacific region to establish bases, in the face of growing opposition to their military bases in Okinawa, Japan where the US 7th Pacific Fleet is headquartered. 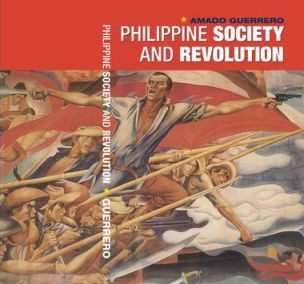 The article originally appeared on Philippine Revolution site. 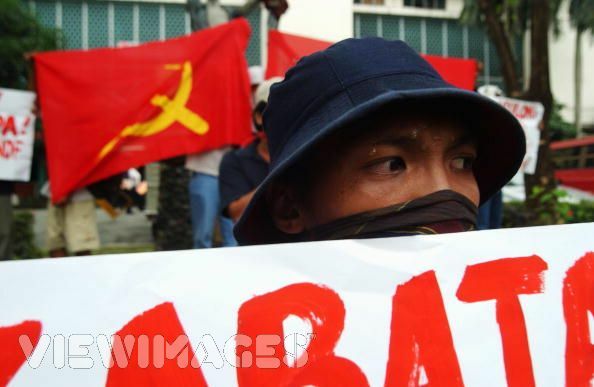 GENERAL SANTOS CITY, Philippines – The Communist Party of the Philippines (CPP) has ordered its armed wing, the New People’s Army (NPA), to step up offensives in Mindanao. Madlos said the call for increased offensive action was meant “to meet head-on” increased military operations under the extended counter-insurgency campaign, Oplan Bantay Laya (OBL). “[The CPP] is moving to thwart government’s goal of crushing the Maoist revolutionary movement in three years as laid out by the new administration of President Benigno Aquino III,” he said. 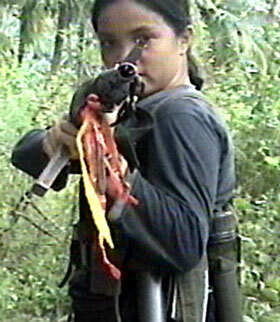 Madlos said a similar order was also relayed to NPA units in other parts of the country. “It is very clear that the brisk military activities in Mindanao are a direct result of the extension of the OBL campaign,” he said. The OBL campaign was originally set to end June 2010 but Aquino sought to extend its implementation until the end of this year, Madlos said.